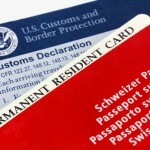 Towns in the canton of Zurich have been overwhelmed with citizenship applications over the last few weeks. Some like Uster have seen applications increase 5-fold. What’s behind this sharp spike? According to the Tages-Anzeiger, the recent initiative due for vote on 28 February 2016, that could see over 10,000 foreign criminals deported from Switzerland is behind the sharp rise. In particular, secondos – those born in Switzerland but without Swiss nationality, are afraid they might be expelled for breaking minor laws. According to the town of Uster, the fear felt by secondos started on 9 February 2014 when the vote against mass immigration succeeded with a slim majority of 50.3%. 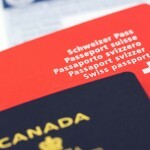 The city of Zurich said that most applications were from those from the Balkans, Italy and Germany. The commune of Zurich has seen a 40% rise in the number of naturalization requests since 2015. 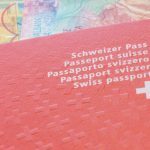 After reaching a peak of 47,600 naturalizations in 2006, Switzerland saw a fall in applications reaching a nadir of 35,200 in 2014 before rising back up to 42,700. 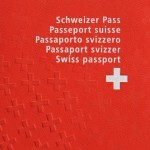 Across Switzerland the largest groups applying are Italians, Germans and Portuguese.